Discussion in 'THE AIGBURTH ARMS' started by Cloud, May 25, 2018. Ant E, Asclepius, Abe and 1 other person like this. Yes, he needs to return. A name as good as that doesn't deserve to go to waste. What did @gooner4ever do to put you off? Abe, Cloud and Nikki the Great like this. That’s my dad you sick freak. Nikki the Great, Underdunn and Abe like this. 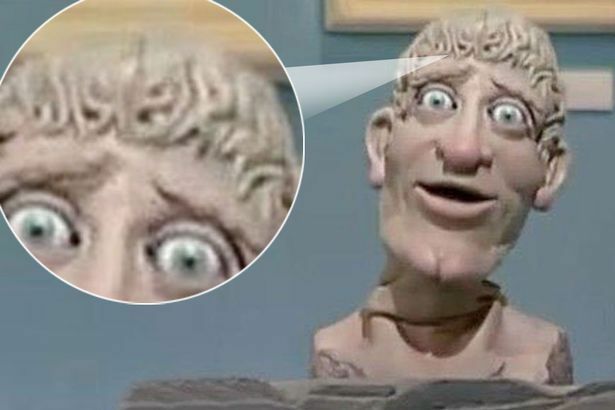 Have you really not seen Art Attack before? Used to be on ABC all the time. 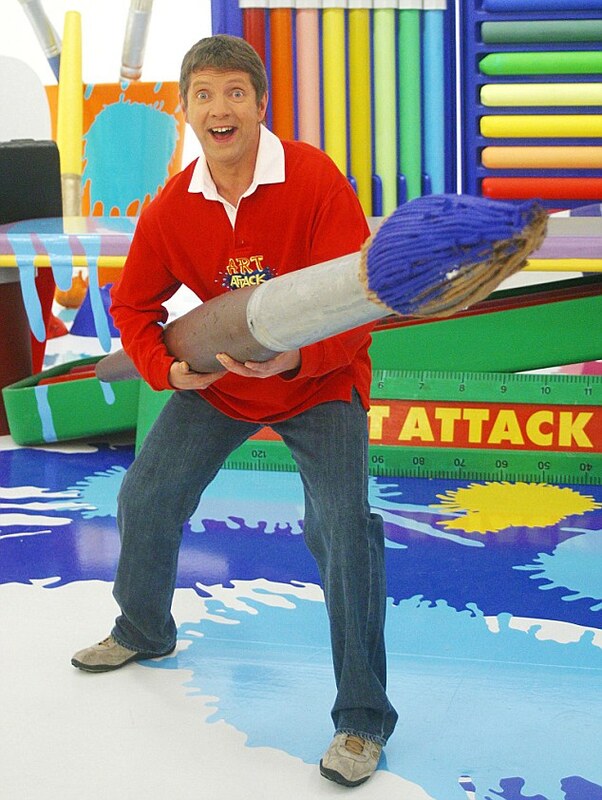 It is very much like Mister Maker. Eddiebadassdavis and Abe like this.